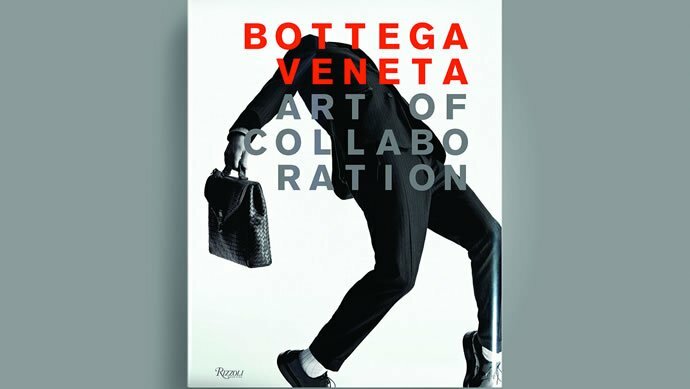 Italian fashion label Bottega Veneta and their Creative Director Tomas Maier, will celebrate its various creative partnerships under the Art of Collaboration project, with a book that chronicles the comprehensive series of creative partnerships since the beginning. 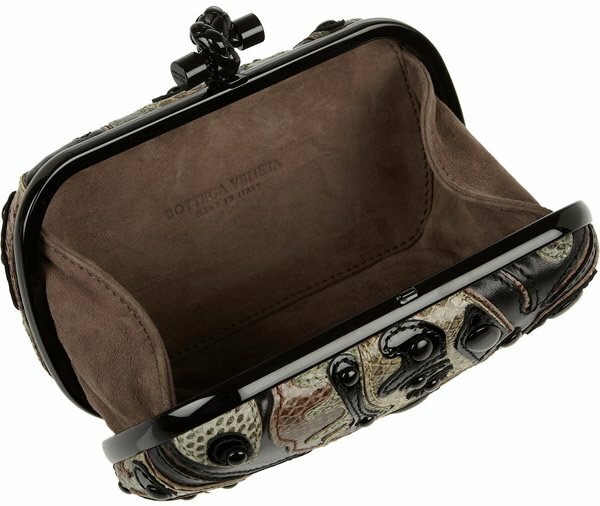 With more than 1000 photographs, the ‘Bottega Veneta: Art of Collaboration” will be divided by each seasonal campaign from 2002 to 2016 and will document the collaborations between Tomas Maier and all the artists who have contributed to the creation of Bottega Veneta’s advertising portfolio including Lord Snowdon, Annie Leibovitz, Peter Lindbergh, Steven Meisel, Robert Longo, Nan Goldin, Nick Knight, Philip-Lorca diCorcia among others. These creative individuals translate Bottega Veneta’s timeless and refined elegance into beautifully cinematic campaigns season after season and the new book pays ode to their work. 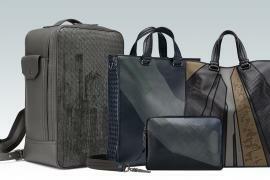 Art of Collaboration, written by Bottega Veneta creative director Tomas Maier, was published by Rizzoli. In addition to the photos, the story is told through a foreword by fashion journalist Tim Blanks and essays by novelist Daphne Merkin. The 656-page hardcover featuring over 1000 color and B&W photos is priced at $135.